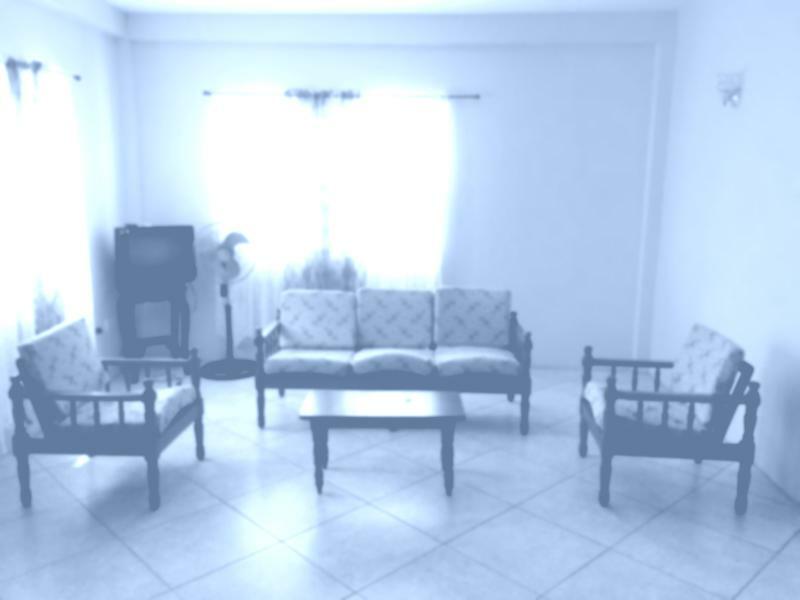 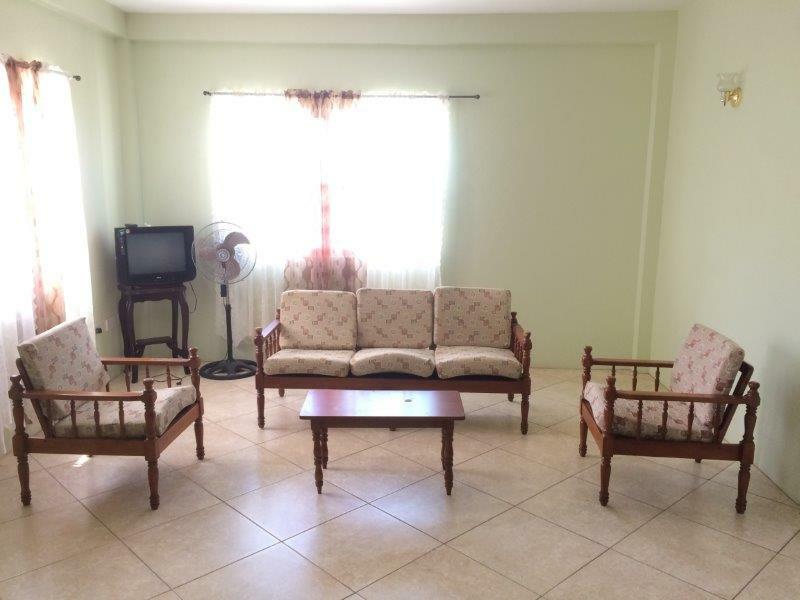 This modern apartment building is coming fully equipped and furnished with 7 very spacious units. 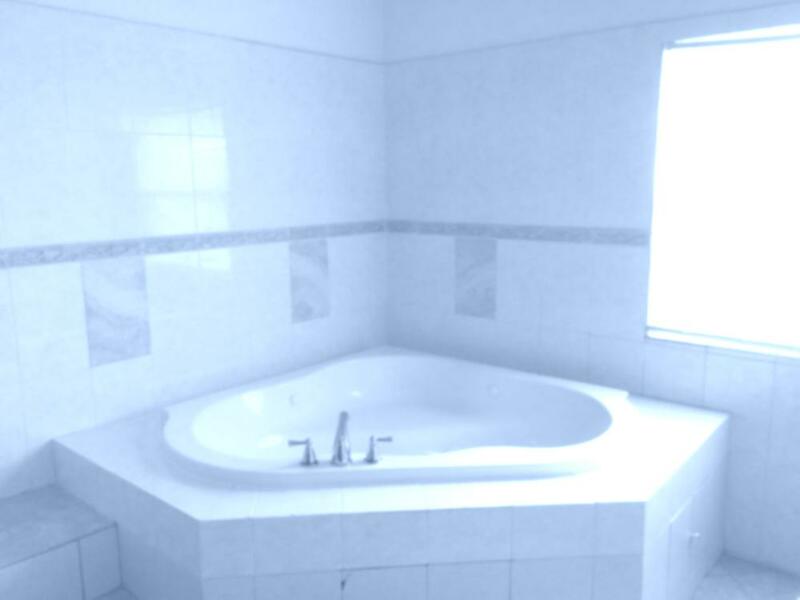 The Penthouse Suite is independent and has an area of 3,520 Sq. 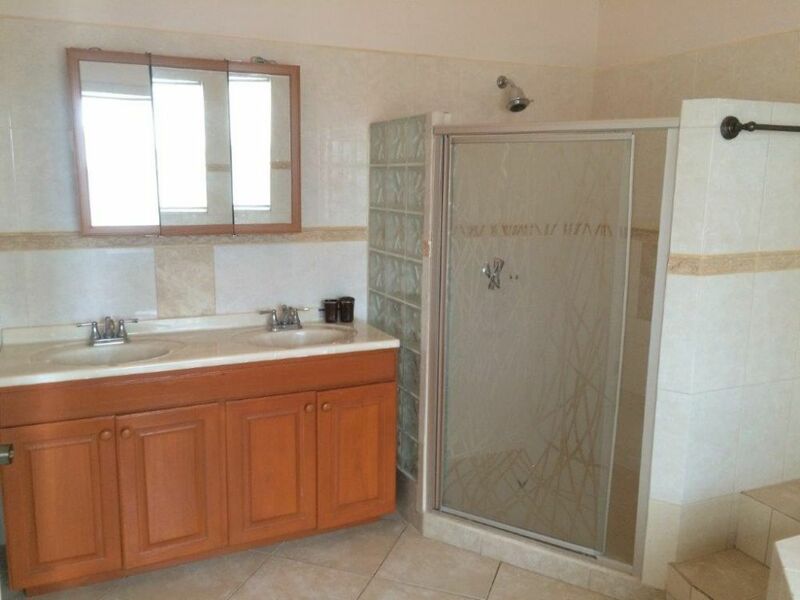 Ft. this has been divided into (3) spacious bedrooms each with ensuite bathrooms, an open plan kitchen, dining, living room, sitting room and foyer, which opens onto a lovely verandah, this beautifully appointed living space, with custom made kitchen, also features a laundry, porches off each bedroom, a rear verandah and a two car garage with automatic doors. 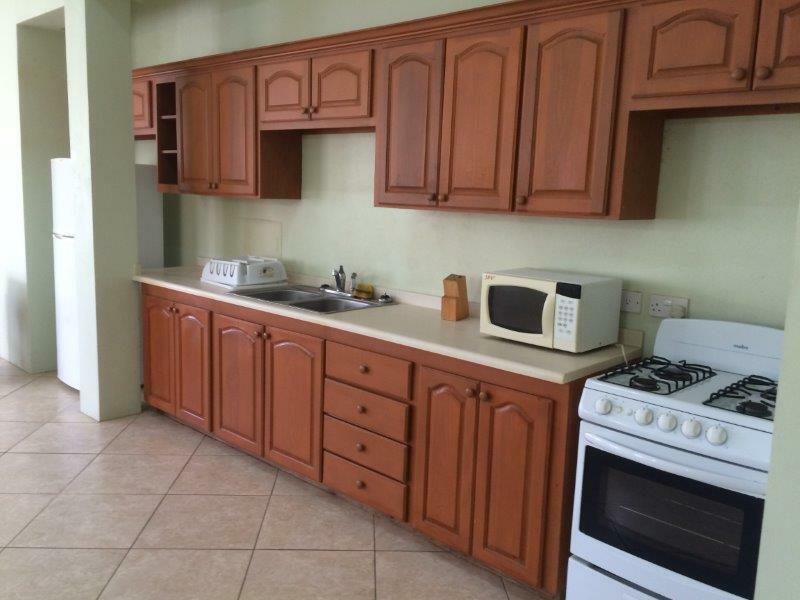 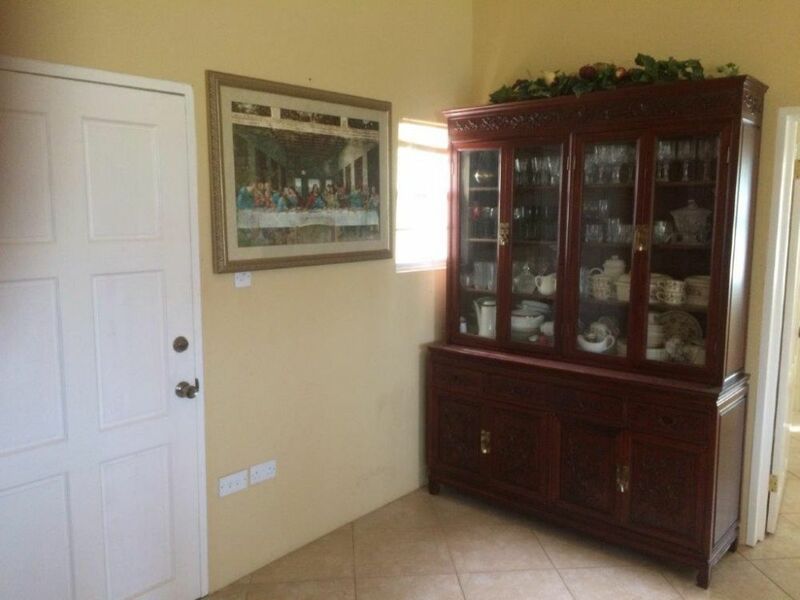 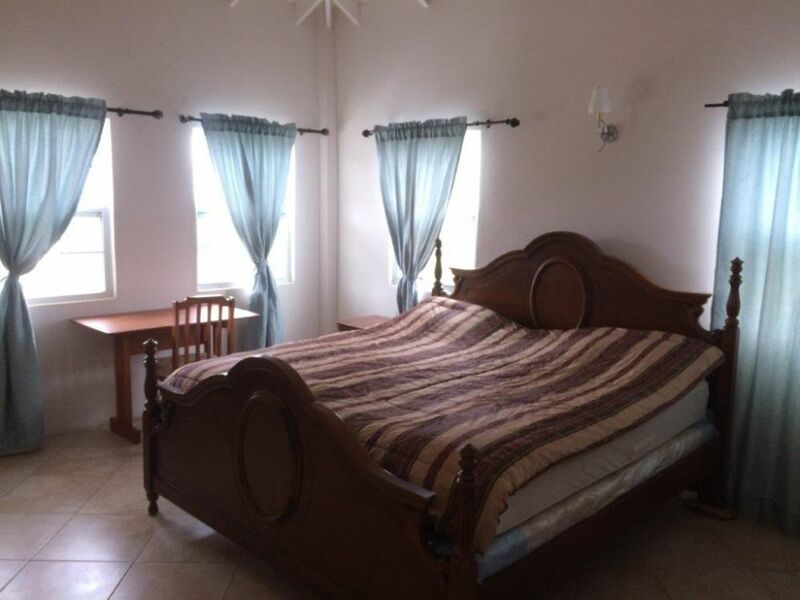 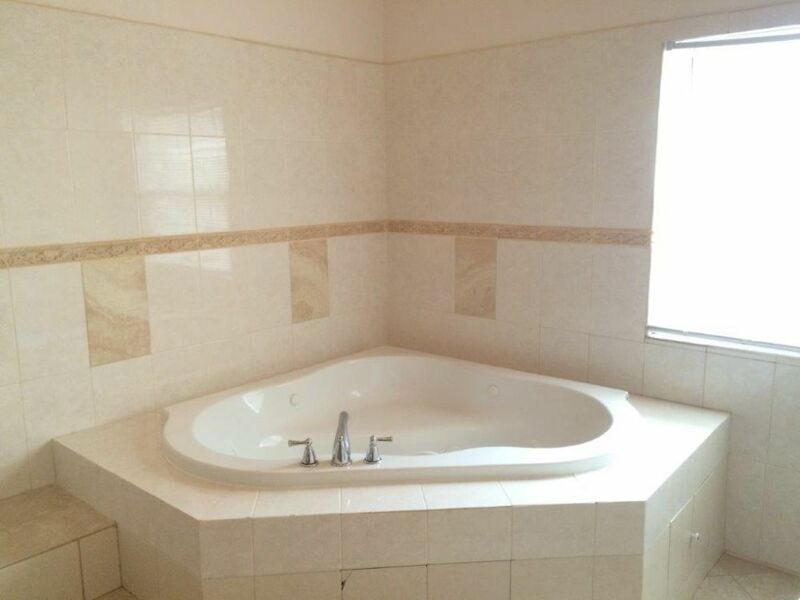 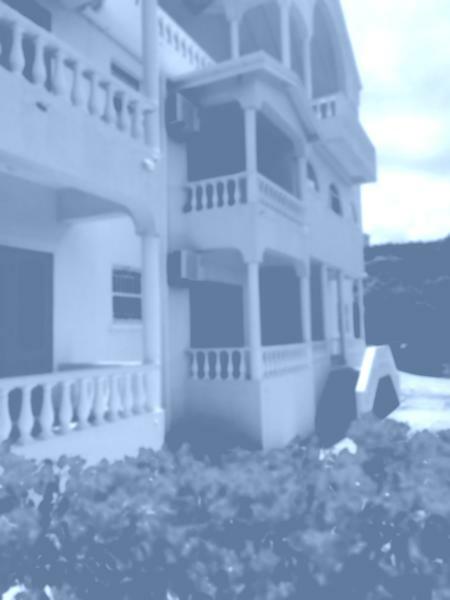 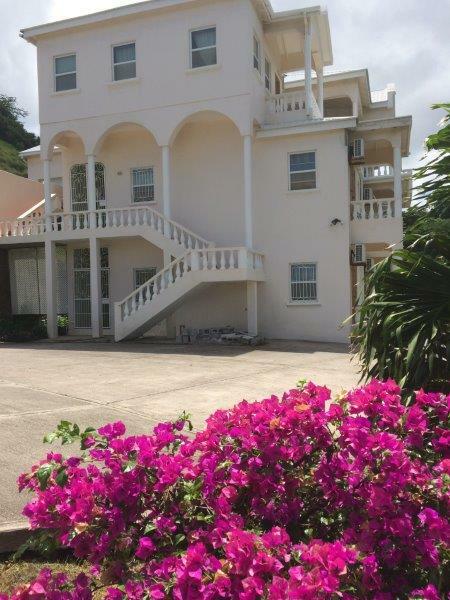 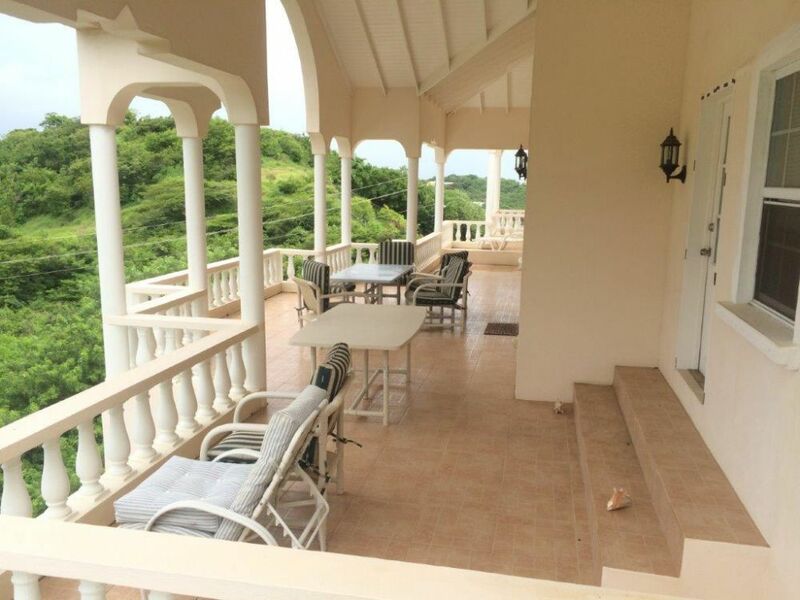 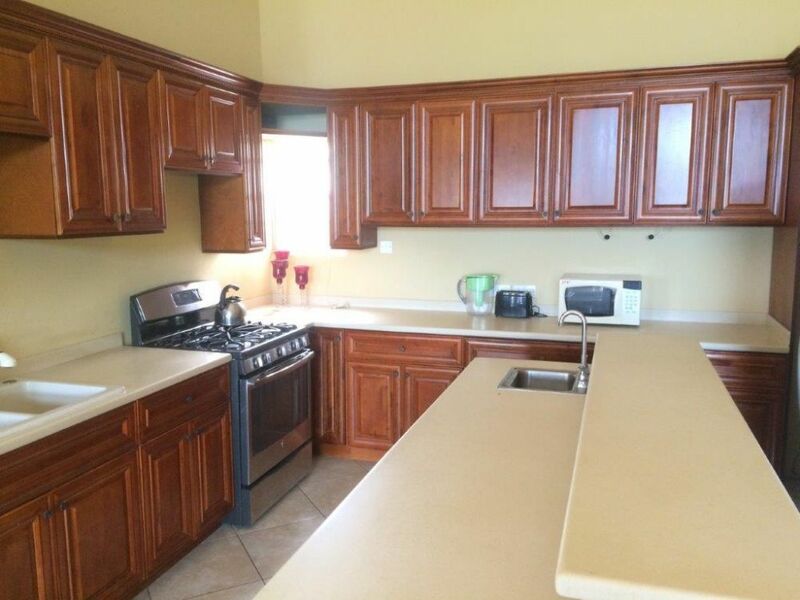 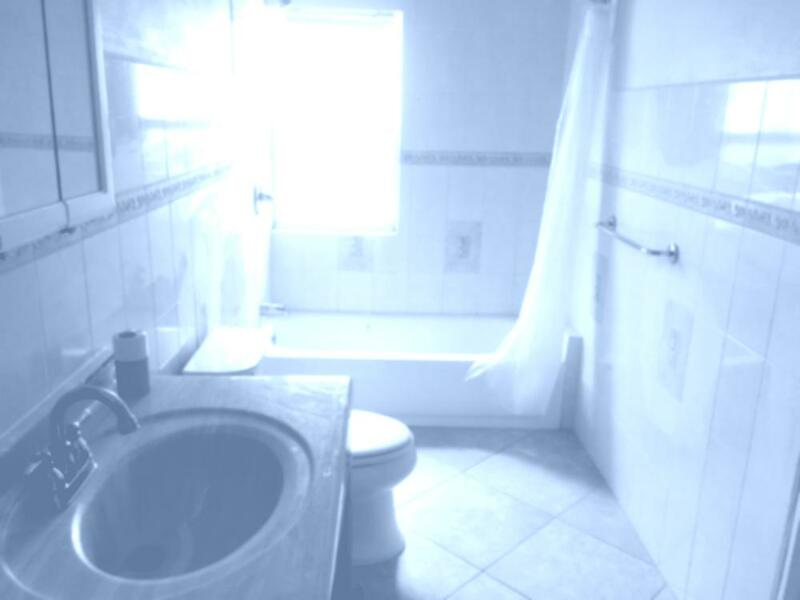 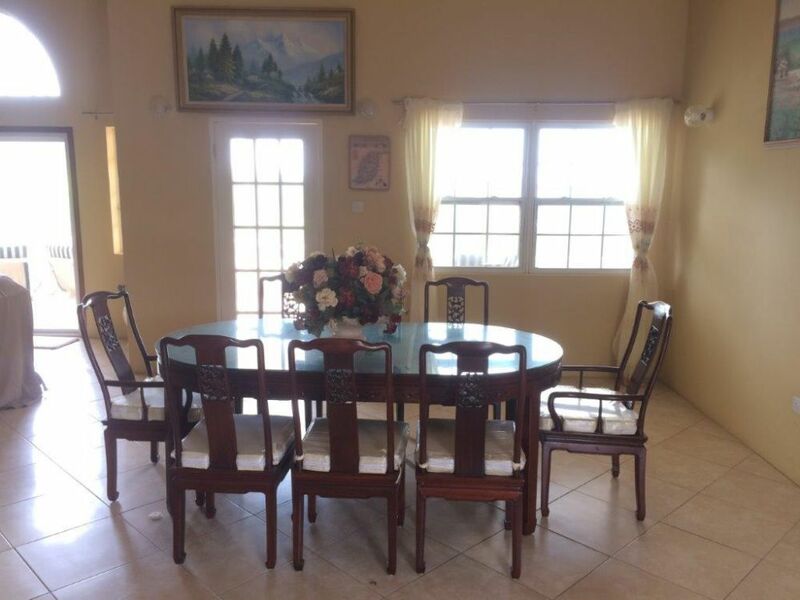 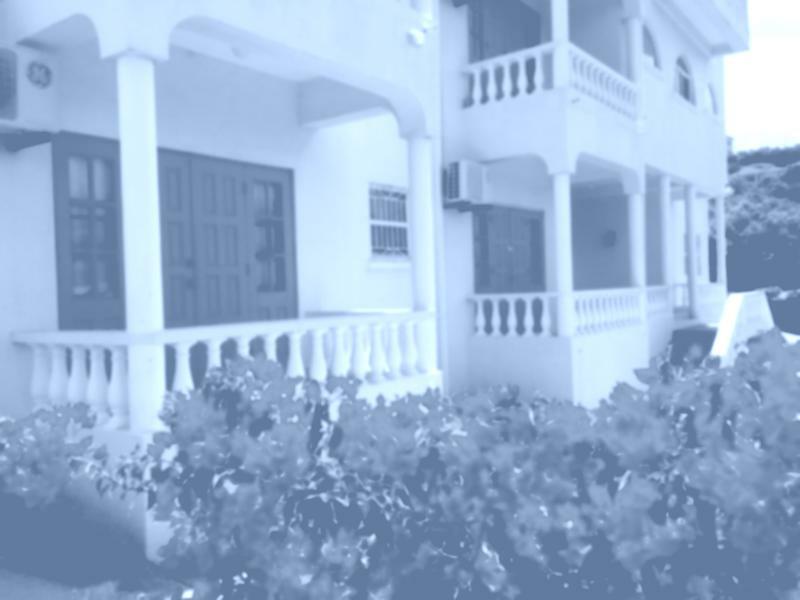 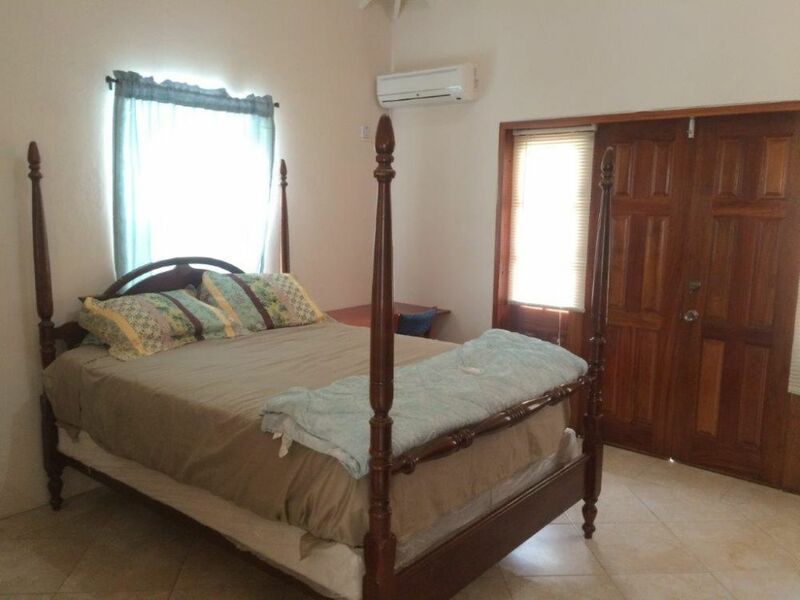 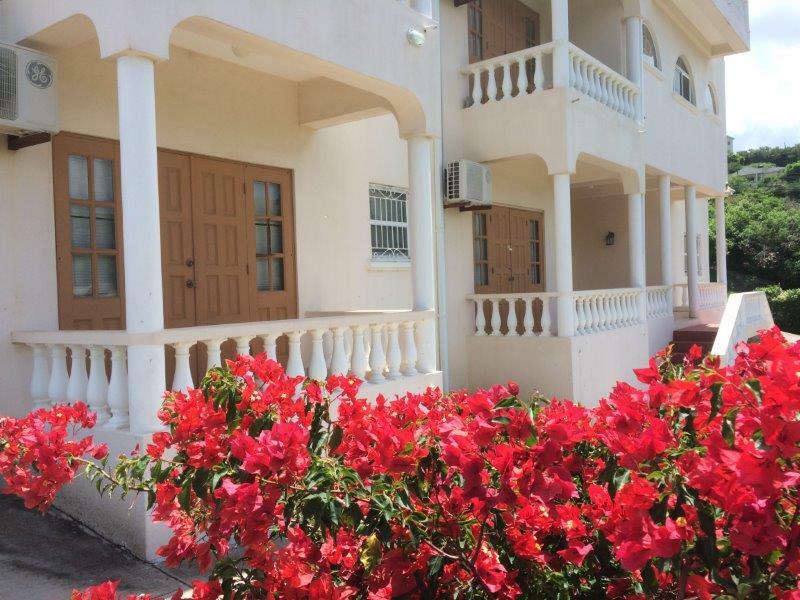 The Middle floor is accessed externally and comprises 3 apartments; one(1) 2 bedroom one bath,with very spacious living, dining , kitchen and patios off each bedroom and, two (2) one bedroom one bathroom bed sit with kitchen, living, dining and patio. 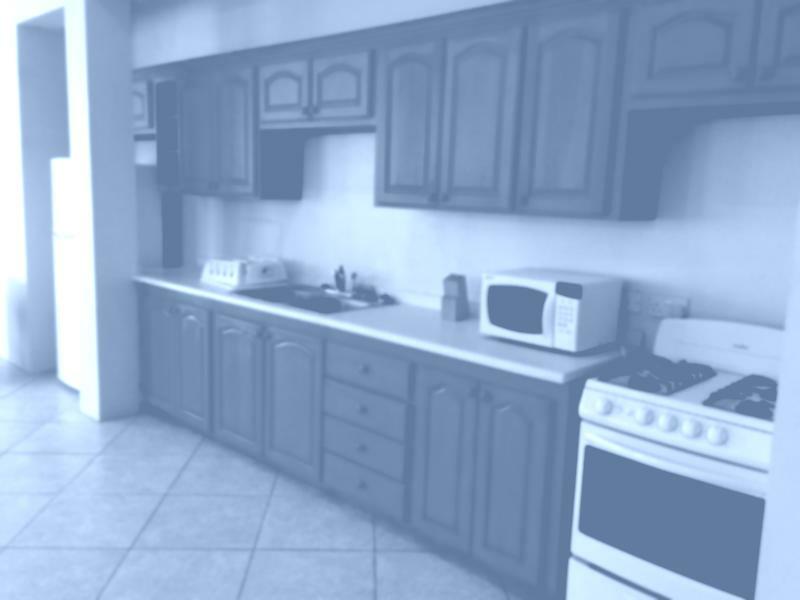 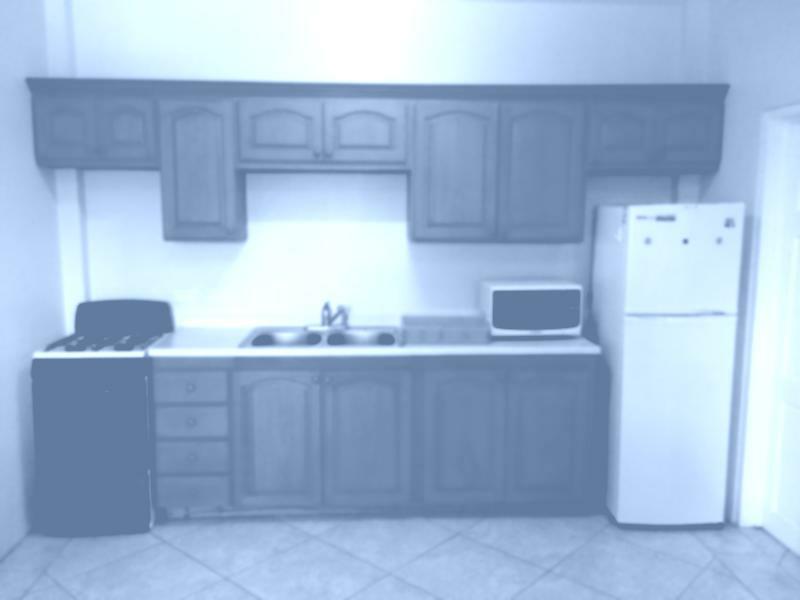 This level has a shared laundry room and office space. All this sits on 27,445 sq. 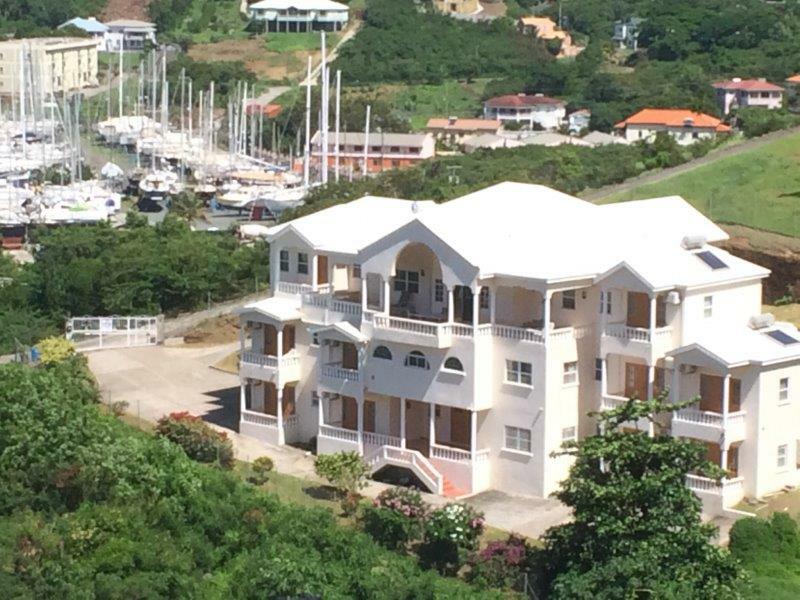 ft of prime land with views out to Prickly Bay Marina to the south and Spice isle Marina to the south west. 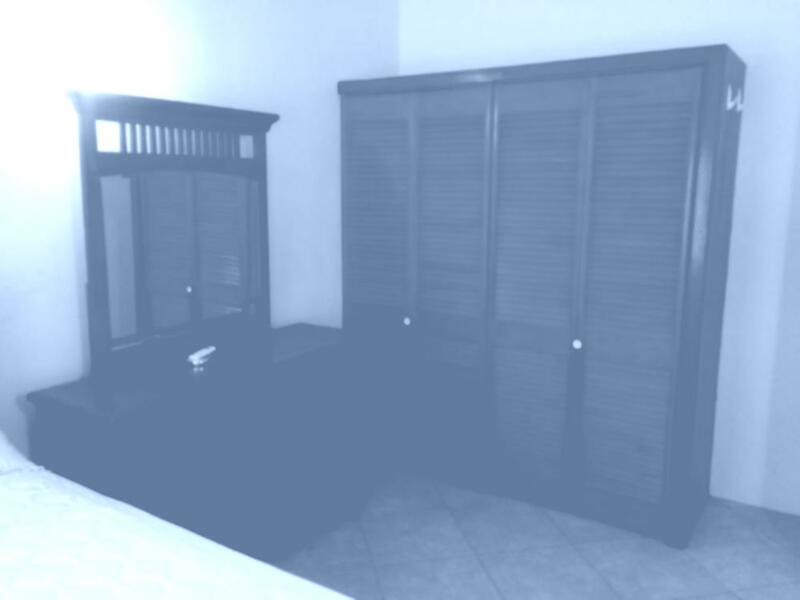 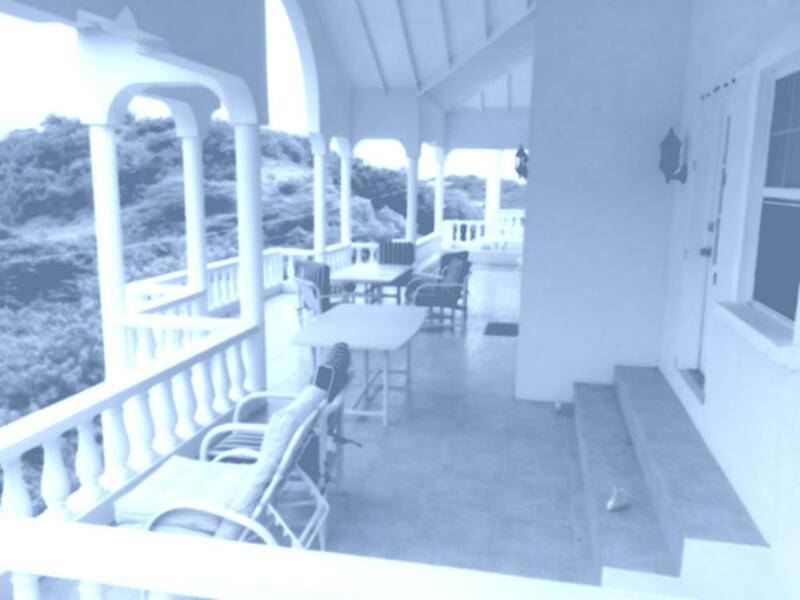 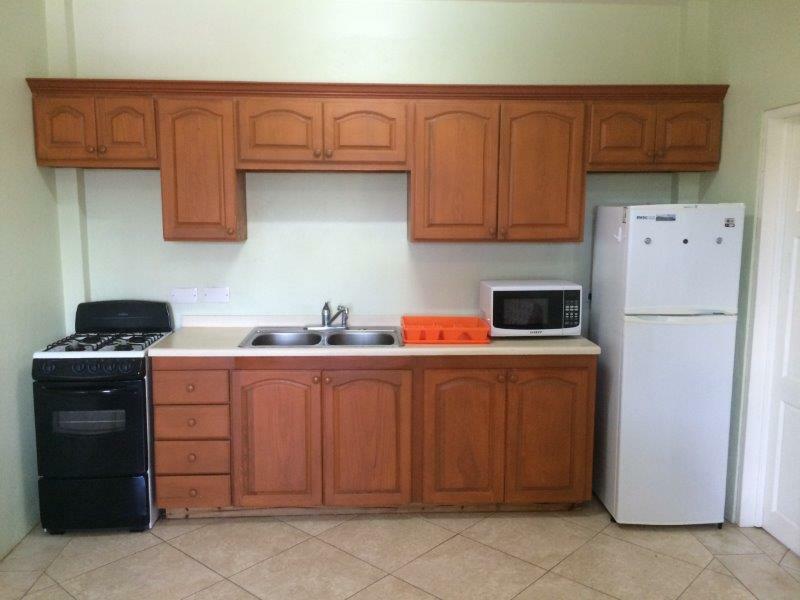 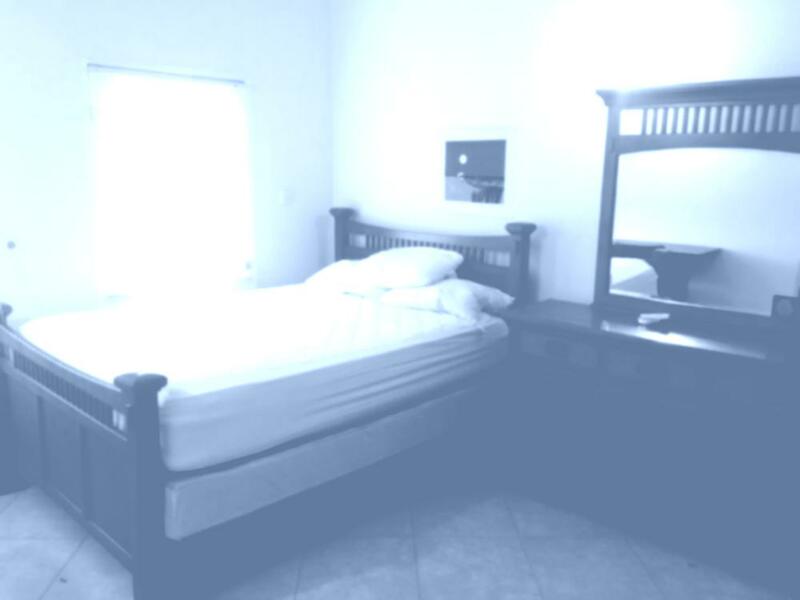 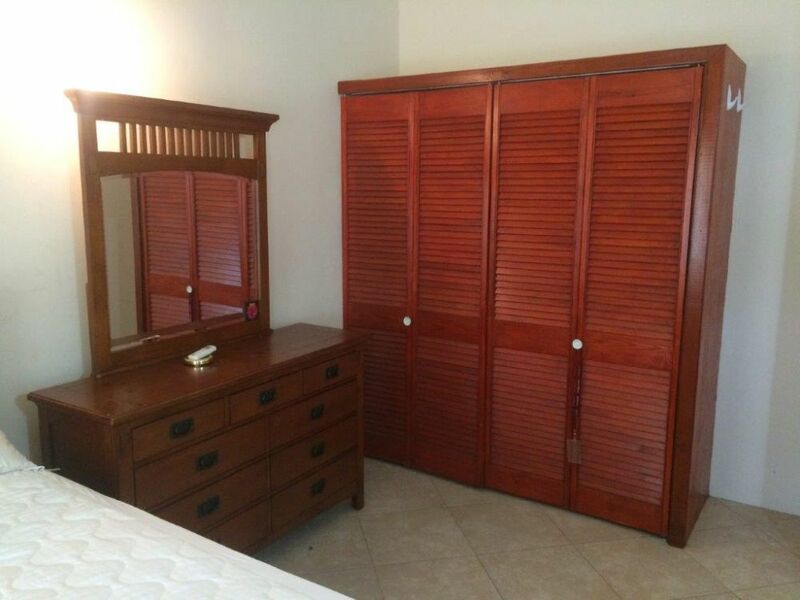 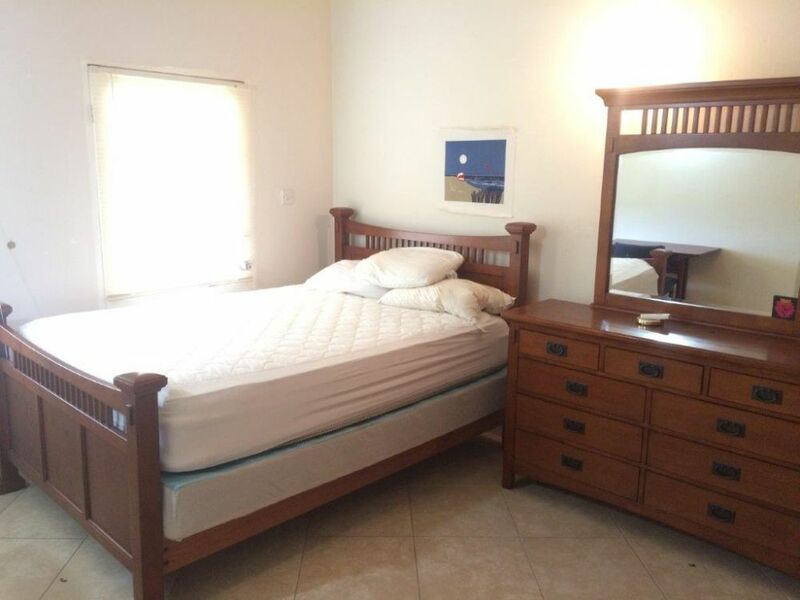 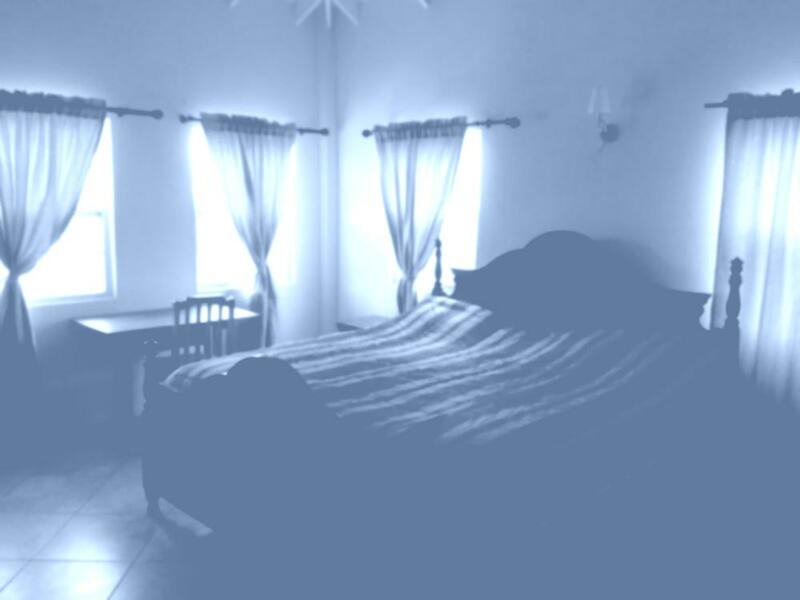 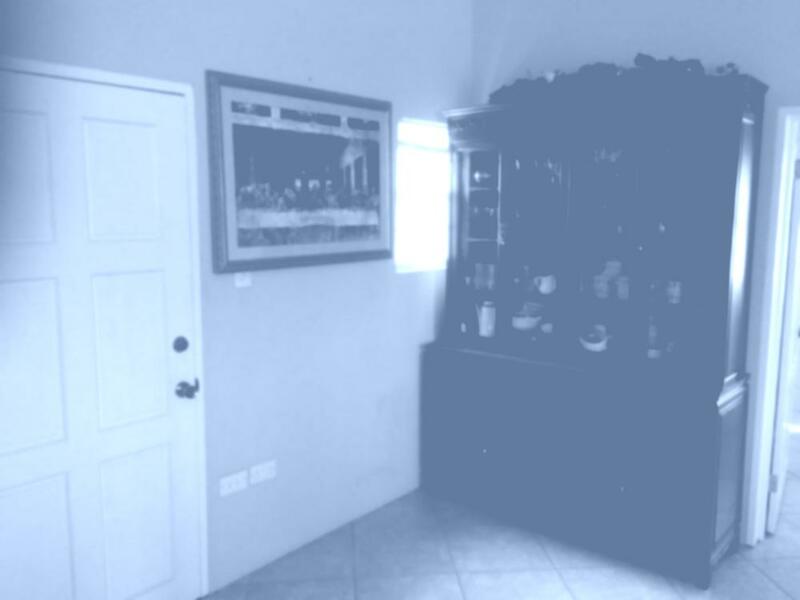 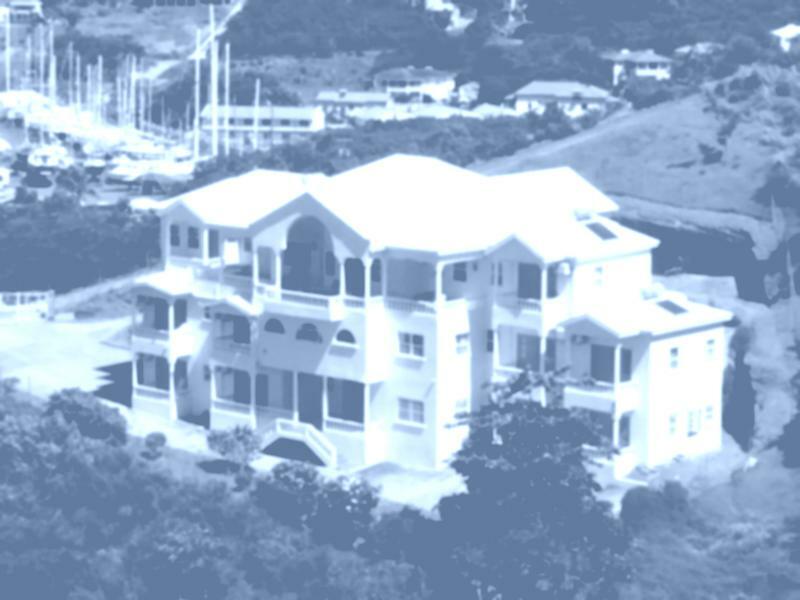 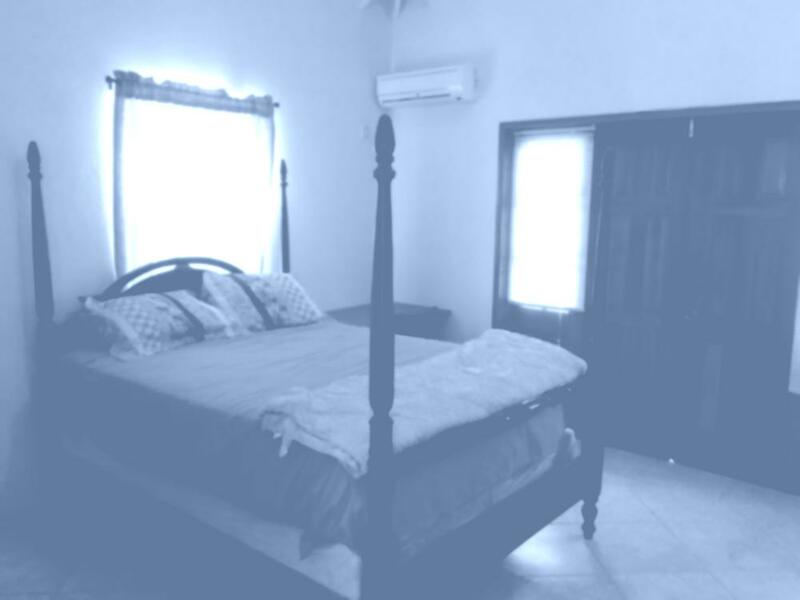 Located within walking distance to the True Blue Campus and the SGU Bus route. It's important to note that the property also has plenty of room for further expansion.